Sony Pictures Consumer Products, Ghost Corp has announced a partnership with 7-Eleven on an in-game Ghostbusters World event across Canada. Now, each 7-Eleven location in Canada will be transformed into a Dimensional Door in the augmented reality-based ghost-catching mobile game. These Doors act similarly to Pokémon Go‘s PokeStops and use real-world landmarks to create in-game locations with special rewards. In the case of Ghostbusters World, these Doors will give players traps, weapons and other resources that they can use to capture ghosts. The 7-Eleven Doors will also feature an increased spawn rate for the Goast, Ghost Buffalo and Sandman ghosts. 7-Eleven says it has more than 630 locations across Canada. 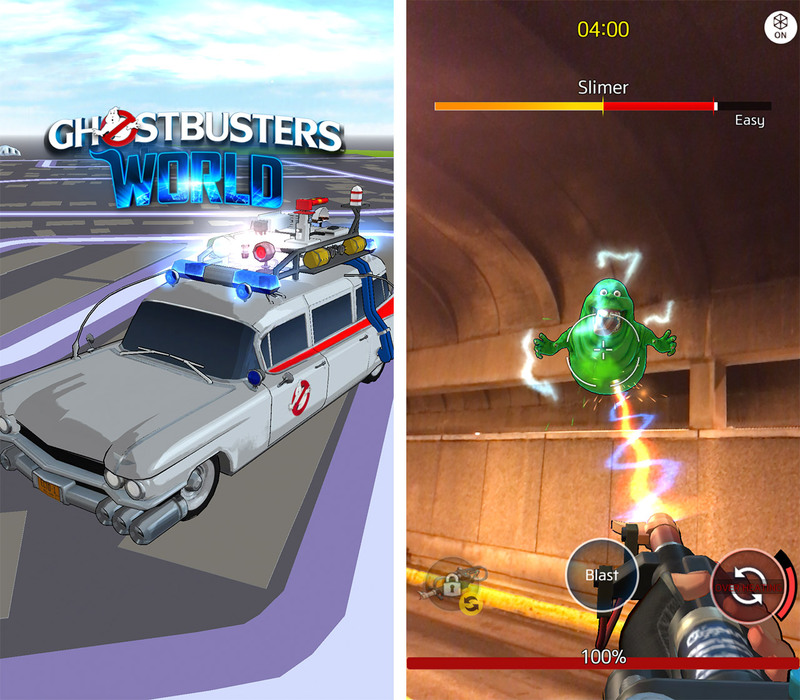 Ghostbusters World can be downloaded for free on Android and iOS.